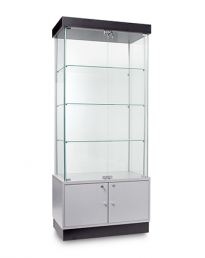 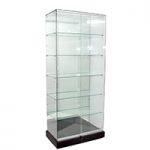 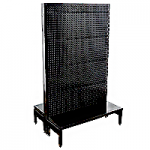 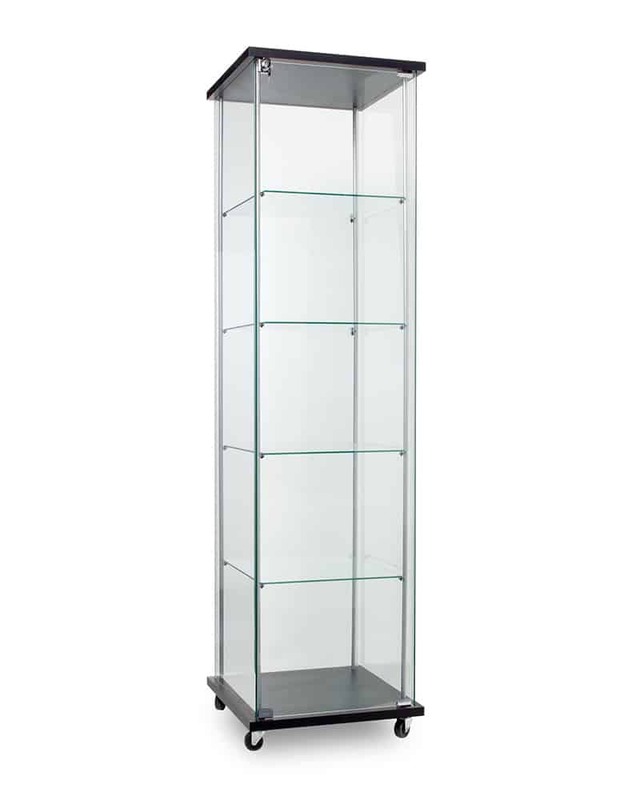 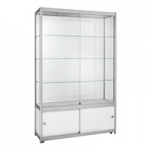 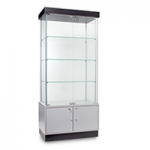 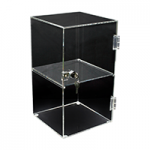 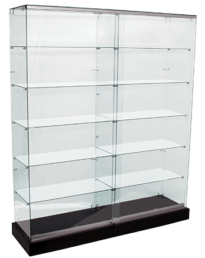 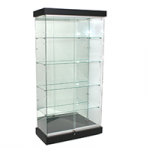 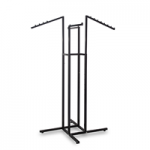 Tower & showcase display cabinets. 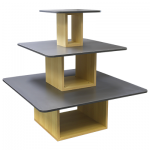 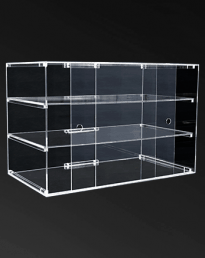 Semi-frameless glass construction, in-between 25mm thick top & bottom melamine board. 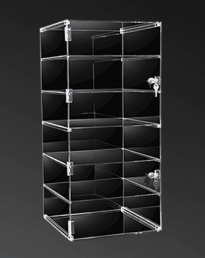 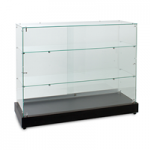 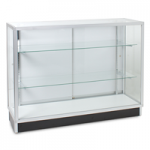 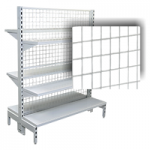 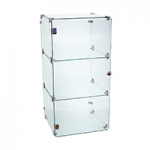 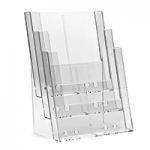 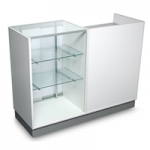 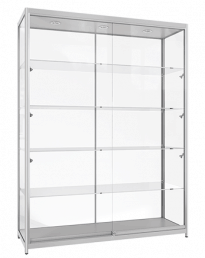 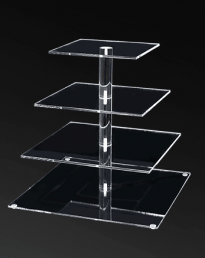 4 x removeable or fixed level 5mm thick toughened glass shelves. 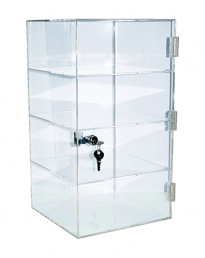 Toughened safety 5mm thick glass panels & hinged lockable doors. 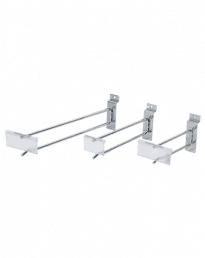 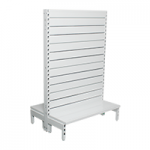 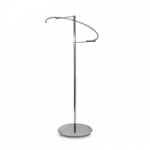 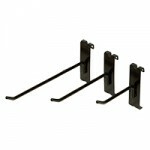 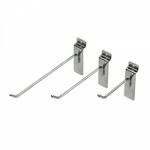 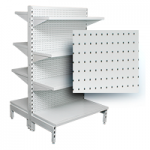 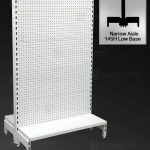 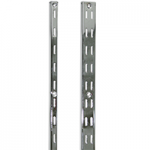 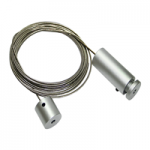 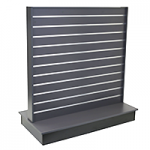 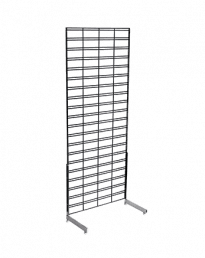 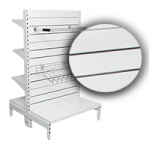 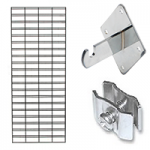 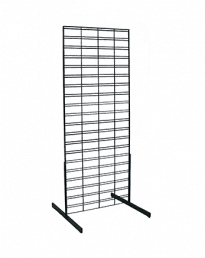 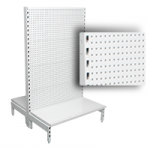 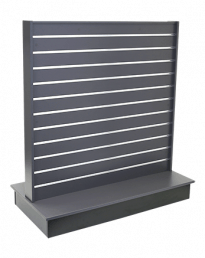 Silver powder-coated vertical rods support 4 x 5mm glass thick shelf levels. 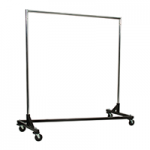 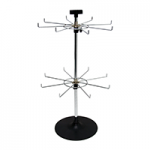 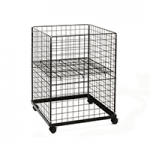 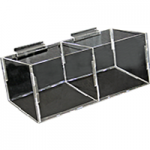 Includes 4 x wheels/castors, 2 x locking wheels (2 non locking) for easy mobility. 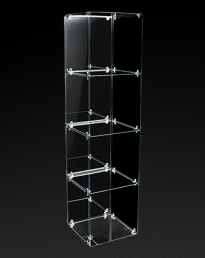 Perfect in the showroom, at home or in the office. 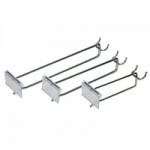 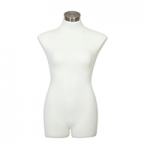 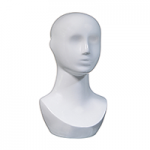 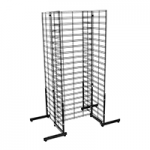 Supplied as a flat pack to economize shipping charges. 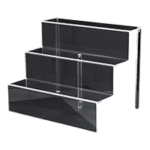 1st shelf 335mm from top. 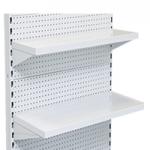 2nd, 3rd and 4th shelves 355mm apart. 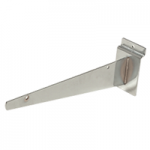 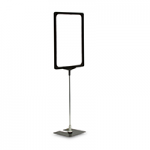 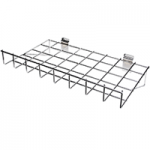 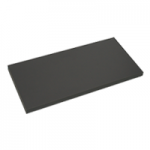 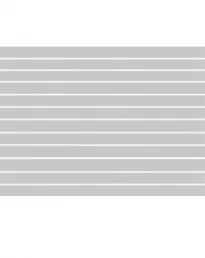 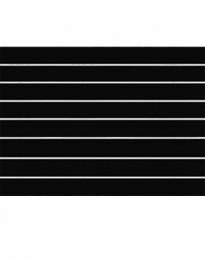 TR-5018-BK – 4 x 405mm(w) x 430mm(d) x 5mm thick. 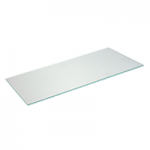 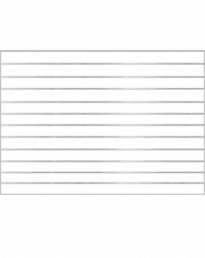 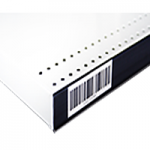 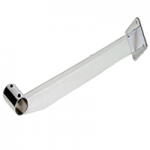 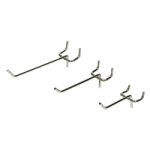 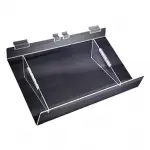 TR-8018-BK – 4 x 705mm(w) x 380mm(d) x 6mm thick. 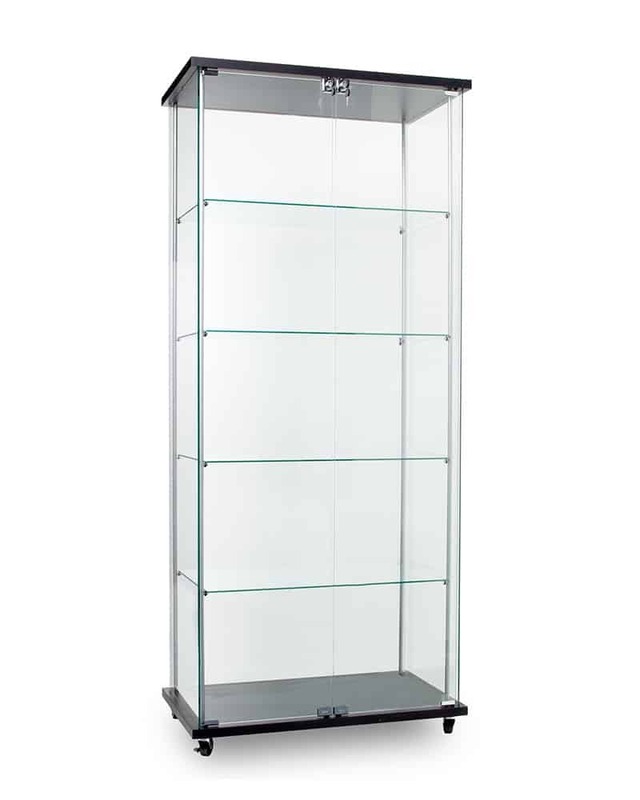 Finish Clear glass, 25mm thick black top and base.